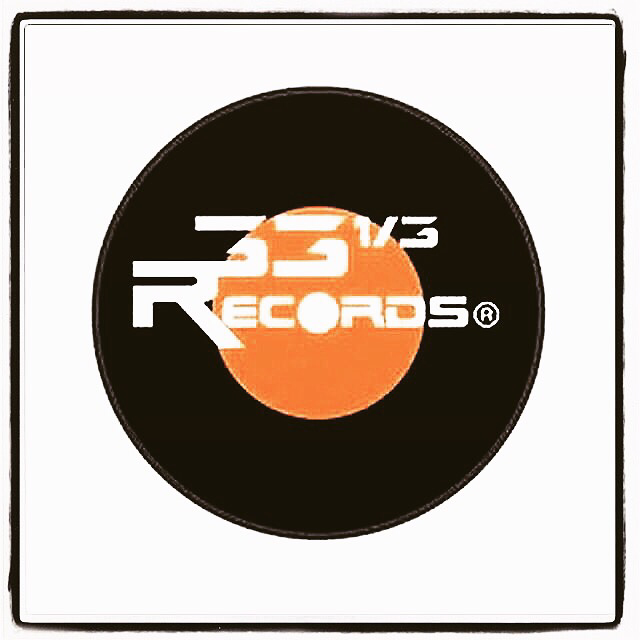 33 1/3 Records® specializes in music creation and production for film / television development. We make positive music for our clients and work according to your budget. 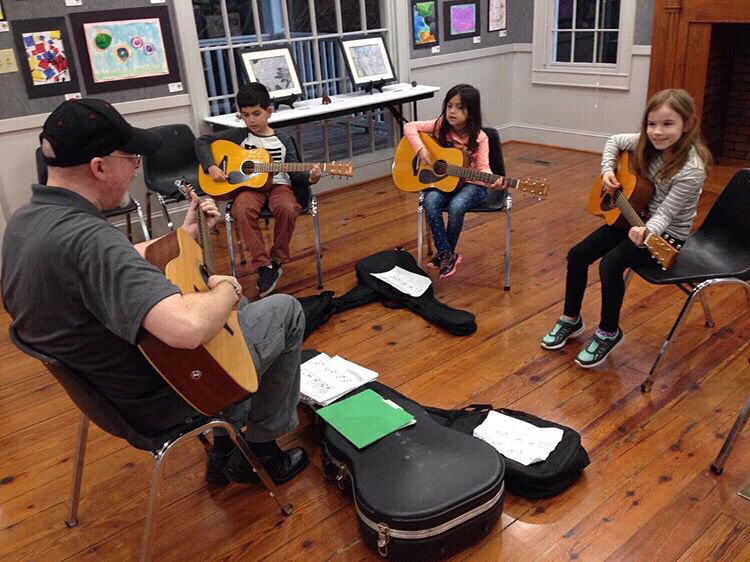 Additionally, we make music for radio (jingles), voice overs for multi-media, corporate events as well as small business functions, full length commercial release albums & singles for artists, singer/songwriters and bands. Some businesses we have done work w/ include: AT&T, AOL, CBS, Time Warner / Turner, The Weather Channel, Chick-fil-A, All Twang TV, WB, NBC, ABC, Disney, Good Dog Shoppe, 2nd & Charles, Royal Caribbean, Carnival Cruise, The Hard Rock Café, House of Blues, Comcast and Verizon.